Kapoor, who appointed as CEO in September 2011, had a long-stated plan to transform Reckitt from a British producer of household cleaning products into a world leader in consumer healthcare (Photo: Simon Dawson/Bloomberg via Getty Images). 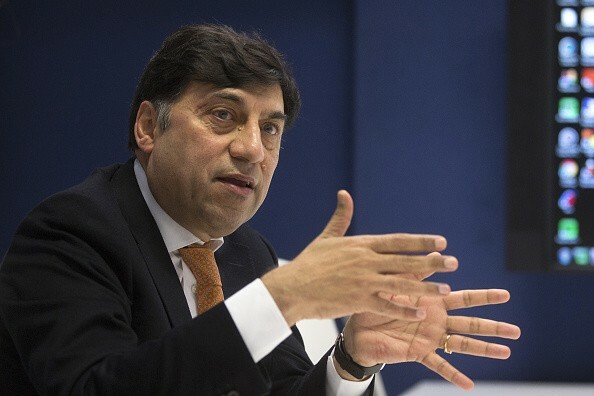 UK consumer goods producer Reckitt Benckiser Group Plc announced on Wednesday (16) that its chief executive officer (CEO) Rakesh Kapoor would retire by the end of 2019. Kapoor spent eight years at the helm and more than 30 years with the company. The producer of Durex condoms and Enfamil infant formula added that it has begun an initial process to name Kapoor’s successor. 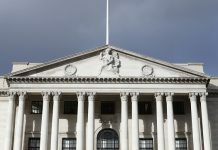 Kapoor, who appointed as CEO in September 2011, had a long-stated plan to alter Reckitt from a British producer of household cleaning products into a world leader in consumer healthcare. In 2017, the Kapoor’s company spent $17 billion to purchase US baby formula maker Mead Johnson. The new initiative pushed Reckitt into a new sphere of baby formula and significantly expanded its presence in fast-growing economies such as China. Reckitt shares recorded a fall of 1.5 per cent and the company was one among the top losers on the blue-chip index in the early trade. The stock has almost doubled in value after Kapoor elevated to the top position in the company, with a market value of £44.3bn. “Since Rakesh became CEO on September 1, 2011, the company has delivered TSR growth of 130 per cent, a CAGR of 12 per cent, circa double of FTSE 100 and ahead of most peers in consumer, health and nutrition,” said Reckitt Benckiser in a release.